Lol, who serves akpu for breakfast? 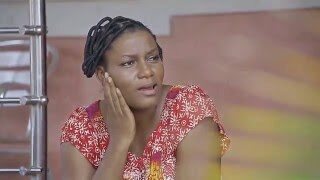 Queen Nwokoye is at it again with her illiterate character she's really good at playing, in the episode 1 of The Neighbours Nigerian Movie now showing on Nigeria Movie Network, from the stable of Uche Nancy Production. The Neighbor is a family drama on the rival game that runs in a small Neighborhood. 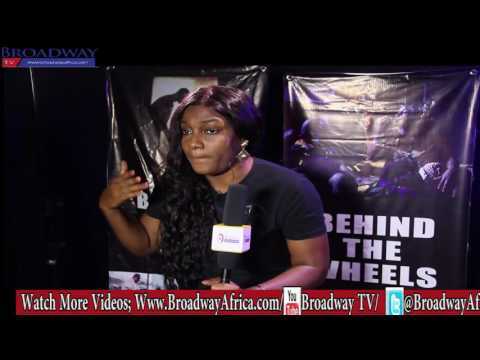 Starring Queen Nwokoye, Oma Nnadi, Dave Ogbeni, Nuel Chris, and a host of others. 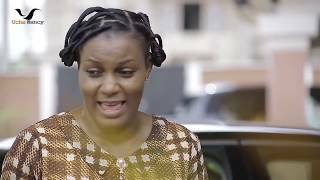 Queen Nwokoye is the main character, a must watch! 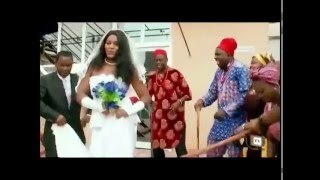 Endeavor to let us know what you think of The Neighbor Nigerian Movie after watching.